Coversure Insurance is independently owned and run by a dedicated team of customer-focused professionals. Below you can find out a little more about them and their roles in Coversure. Coversure are part of the Jensten Group Ltd a family of complementary businesses with a shared commitment to delivering insurance distribution excellence. To find out more about Jensten and the individual components of the group, please click here. Coversure was established over 30 years ago with a view to providing a high quality, good value insurance service to local people across the country through independently franchised broking businesses. Since then Coversure has grown rapidly and the Coversure family now boasts over 90 offices throughout England, Wales and Scotland. As Coversure has grown the management team has expanded, bringing fresh expertise that has allowed us to extend our offering to more and more customers. Despite these developments one thing has remained unchanged: our commitment to our founding vision of providing a high quality, good value insurance service to local people. That goal remains at the heart of everything we do, and it always will. Bob started in the banking industry where he held various board positions at Close Brothers and Kaupthing Singer Friedlander. Now Group CEO, his focus is on leading a team that generates great outcomes for everyone and he lives and breathes Coversure's values. 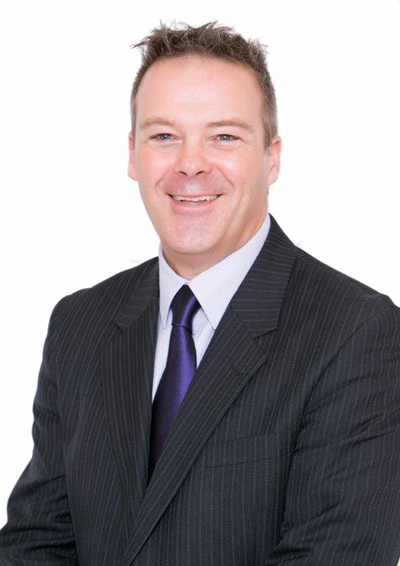 Steve has over 30 years' experience in development and underwriting roles for leading insurers. 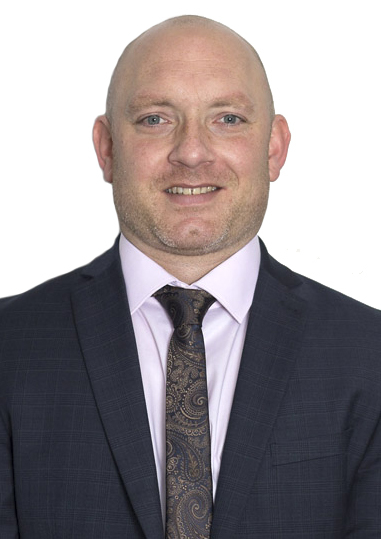 Since 2002 he has managed Coversure's product development and is now as Managing Director of Policyfast, a role which sees him seeking to continually improve our wholesale insurance offering. Sarah's varied career has taken her from the fashion industry through Building Societies and regional broker to the Coversure family. 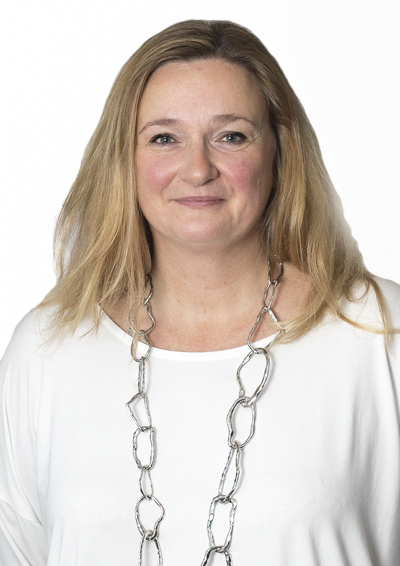 As Coversure's Managing Director, Sarah's customer-centric ethos and team focus keeps people at the heart of everything that Coversure does. Carl is Coversure's Group Risk and Compliance Director. 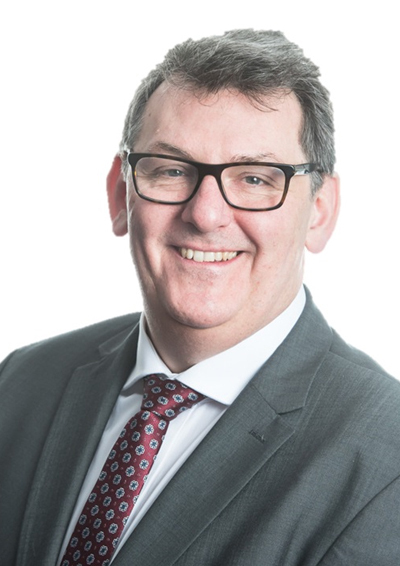 Carl and his team ensure that the business exceeds the regulator's expectations and has developed and oversees a compliance framework that delivers positive customer outcomes. Cheryl is our Chief Technology Officer and oversees the strategic direction of our IT support business, Datamatters. 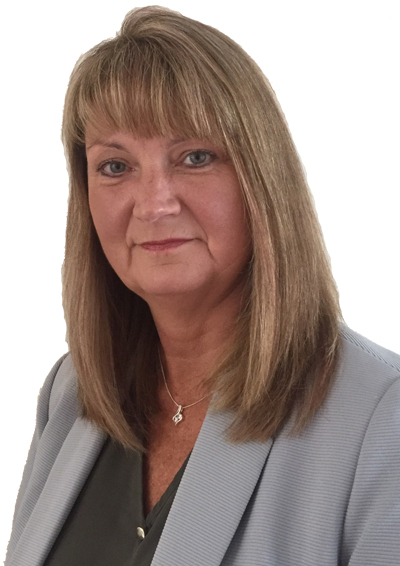 Cheryl previously held senior roles at Towergate and Morrisons and so is well-versed in creating systems that deliver efficiency and added value to customers' experiences. Ed is our Group CFO and leads finance and mergers and acquisitions across Coversure. 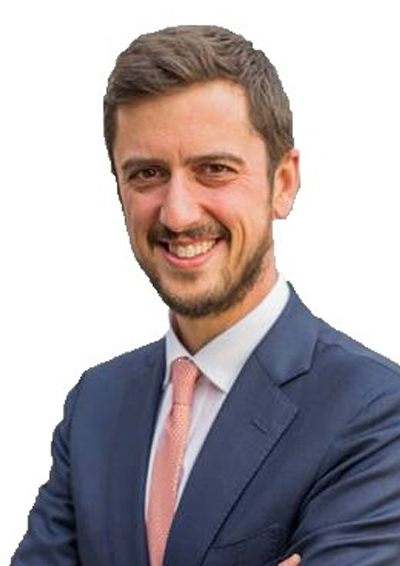 Ed is a Chartered Accountant and has worked in insurance for nearly 20 years in a variety of finance, strategic and corporate development roles including at PwC, EY, Bupa and RSA Insurance. He is experienced in driving growth and creating value.